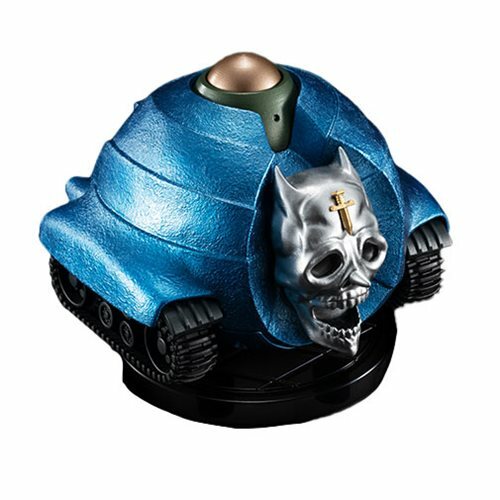 It's a Proplica Sheer Heart Attack! 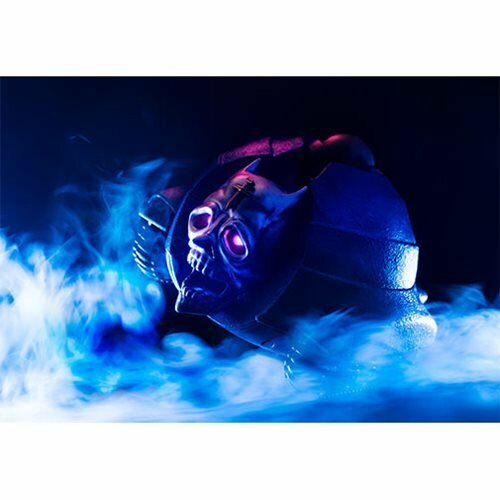 JoJo's Bizzare Adventure fans don't want to miss this prop replica. 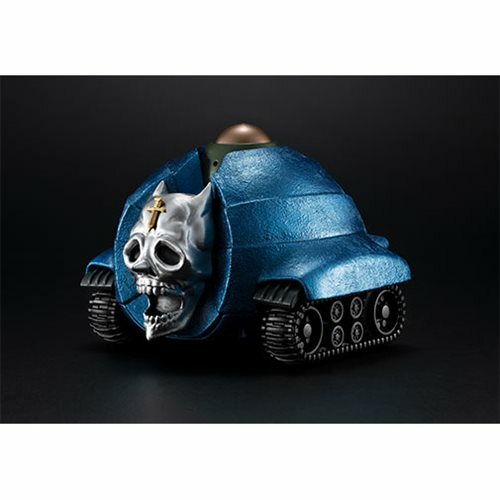 Features moving tank treads and sounds and dialog from the series. 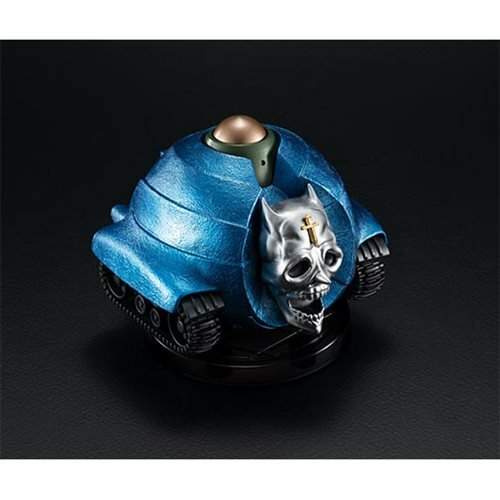 Recreate Yoshikage Kira's remote-controlled attack! 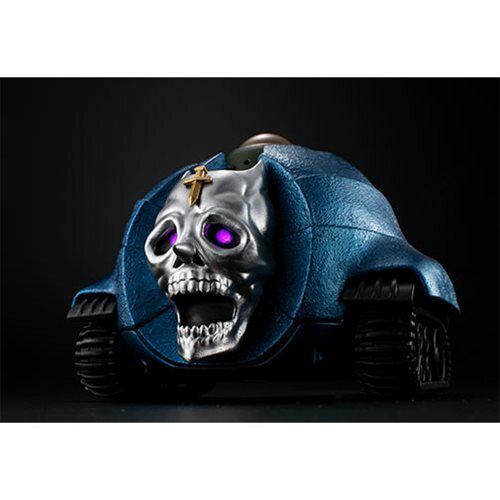 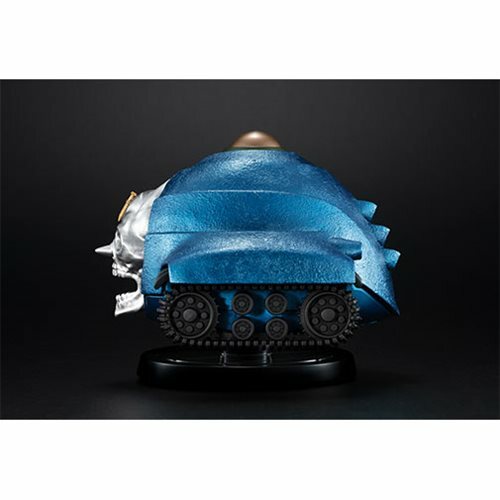 Featuring incredible sculpting and packed with features, this JoJo's Bizzare Adventure Sheer Heart Attack Proplica Prop Replica is one amazing item JoJo's Bizzare Adventure fans don't want to miss. 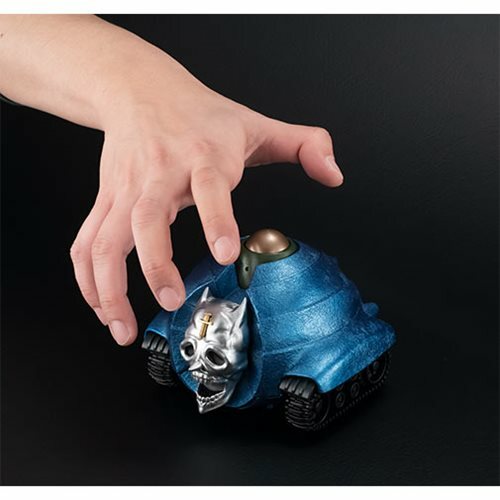 Moving tank treads let you recreate serial killer Yoshikage Kira's remote-controlled attack, complete with sound effects and dialogue from the series! 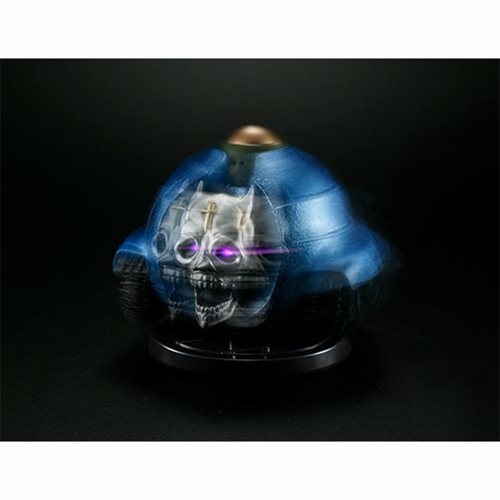 The JoJo's Bizzare Adventure Sheer Heart Attack Proplica Prop Replica measures about 8 3/10-inches tall.